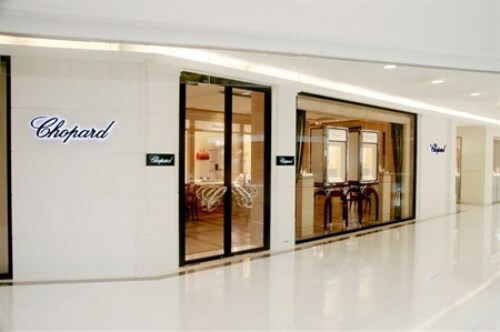 On February 24, Chopard celebrated the grand opening of its newest designer concept boutique at Guangzhou International Finance Center. 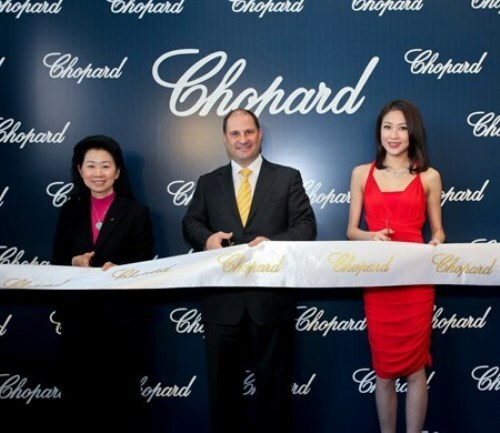 Mr. Roland Buser, Managing Director for Chopard Greater China Region, and Hong Kong actress Sharon Chan were present to officiate the ribbon-cutting ceremony. 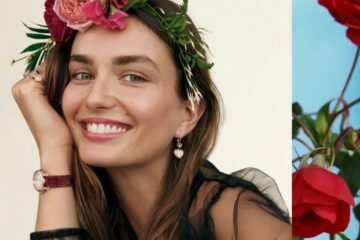 Commenting on the burgeoning Chinese demand for luxury products, Mr. Roland Buser, Managing Director of Chopard Greater China Region, said he envisioned the new boutique to be ‘a place for watches and jewelry lovers to appreciate the moving charm of Chopard products’. 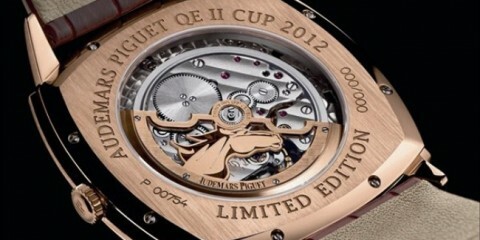 Designed by famous French architect Thierry Despont and flush with white oak and fine leather upholstery, the Chopard boutique occupies a floor area of 79sm.